Get Connected to ACVP – the only professional association for cardiovascular technologists, registered nurses and radiologic technologists in cardiac care. The Alliance of Cardiovascular Professionals is the professional home for cardiovascular technologists, registered nurses and radiologic technologists working in cardiovascular care. ACVP offers members high quality inter-professional cardiology education and grants CEUs to CVTs, RTs, and RNs—which your organization can access via our simple CaPCE application. ACVP is also an excellent resource for professionals interested in taking the next step in their careers towards cardiovascular line management. ACVP provides excellent resources and networking for cardiology supervisors and administrators with ample opportunities for professional development and recognition of members. 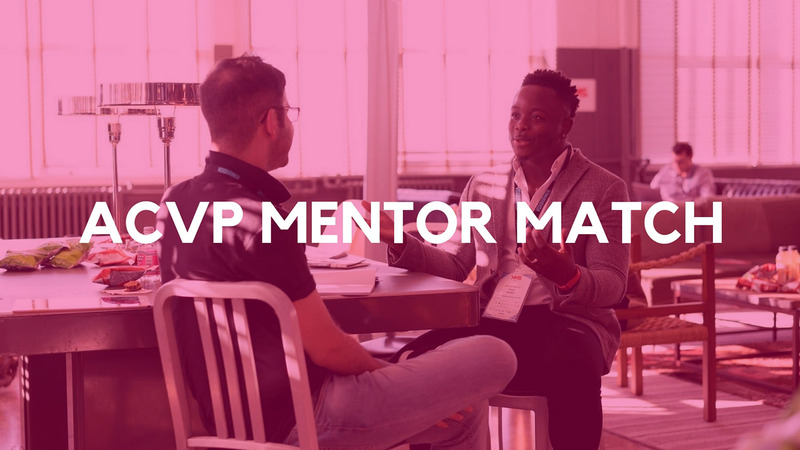 Seek a mentor, be a mentor—or both! Enrich your personal and professional life by mentoring a fellow cardiovascular technologist, RN or RT in cardiac care. Build your personal and professional network, or advance your expertise or career with guidance and insight from fellow professionals seeking excellence! 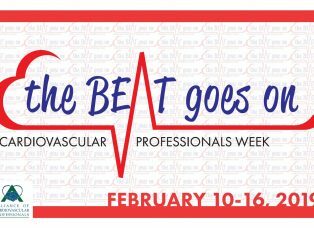 Our members inspired the theme for cardiovascular professionals week 2019: “The Beat Goes On.” The dedicated professionals in cardiac care work tirelessly to keep hearts healthy—and quality care in cardiology requires a great deal of teamwork. 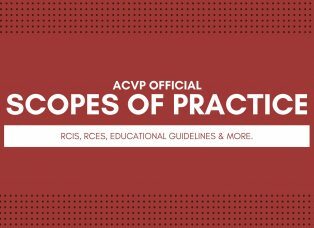 Official scopes of practice for RCIS/RCES professionals, plus ACVP’s educational guidelines for Invasive Cardiovascular Technology Personnel in the cath lab.